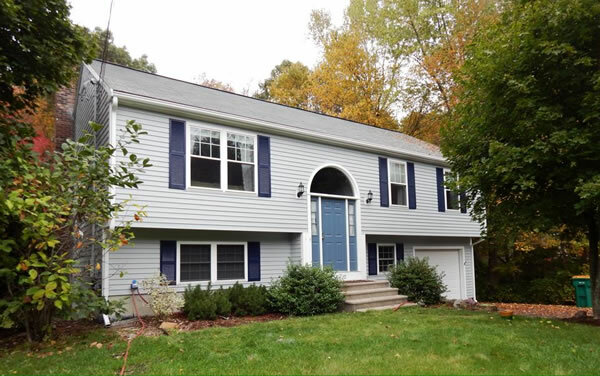 Drywall Patching and Repair Services are common projects undertaken in many Massachusetts and Rhode Island homes, businesses and office buildings. Maybe one of your kids has accidentally put their foot through the wall or maybe moving a piece of large furniture has put a large unsightly hole in the wall. 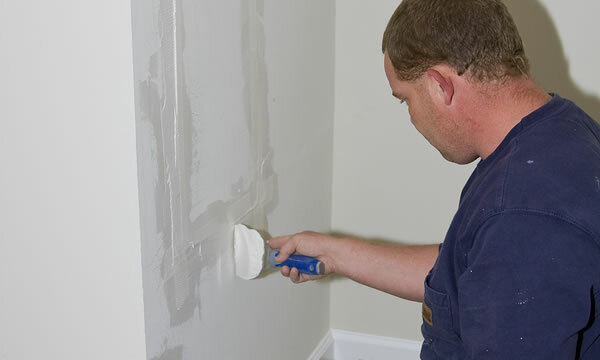 Whatever has happened to your Drywall, ThinkPainting has seen it all when it comes to drywall patching and repair and we can certainly help you with your repairs. 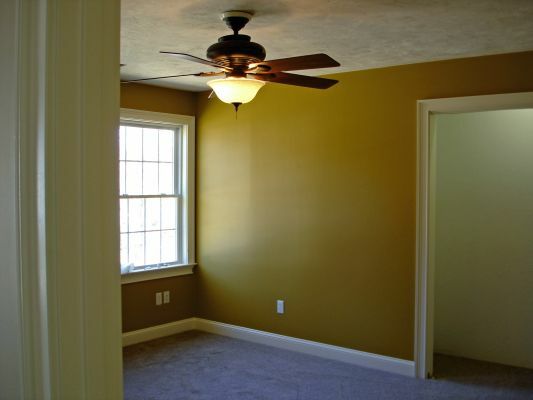 If you’ve got any Drywall repair work within your home or business give ThinkPainting a call and we’ll come out and give you a competitive estimate along with some friendly and helpful advice on your drywall project. 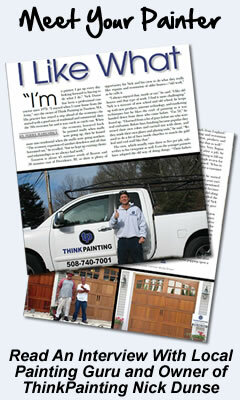 We understand that you have many choices when it comes to a drywall contractor in the state of Massachusetts. 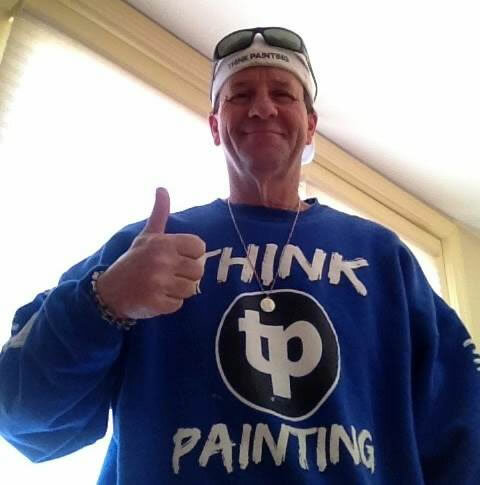 We just want you to know that when you choose ThinkPainting for your drywall needs you are taking on a motivated partner in making your home or place of business look better!